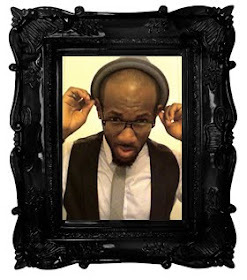 LuxuriousPROTOTYPE: Luxe or Sux? 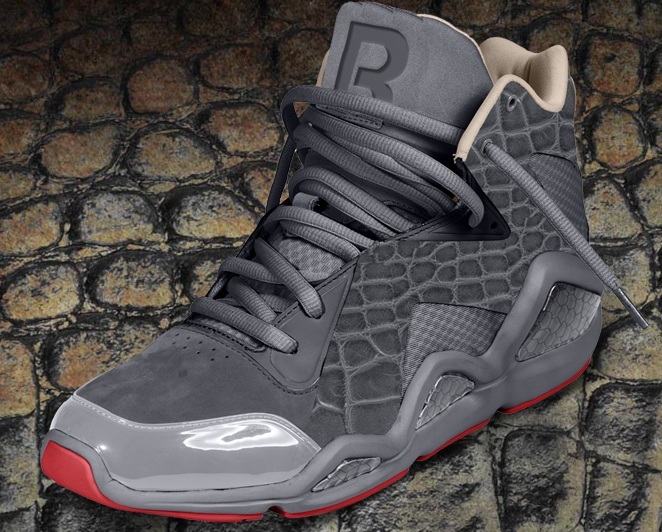 | Reebok and Swizz Beatz Sneaker Collabo. Luxe or Sux? 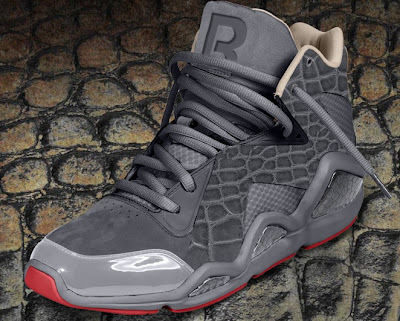 | Reebok and Swizz Beatz Sneaker Collabo.